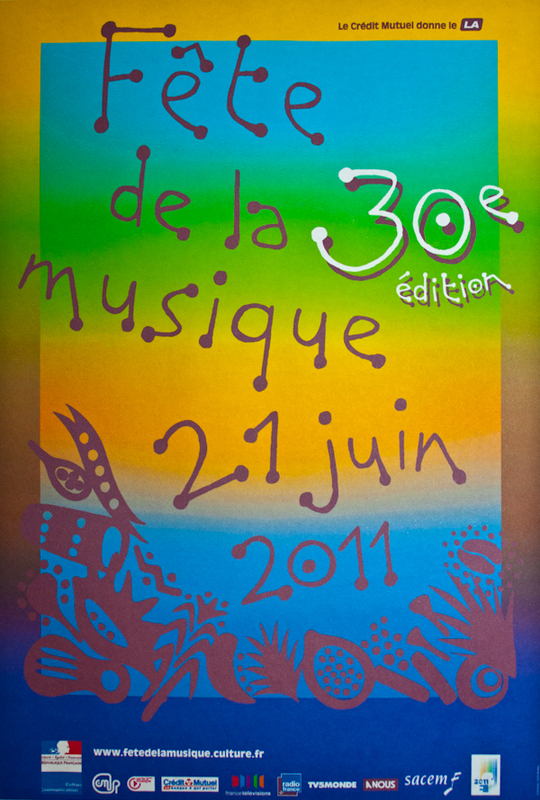 Fête de la Musique is in just five days. On June 21, the longest day of the year, hundreds of musicians—both amateur and professional—will perform on sidewalks, outside restaurants, in museums, parks and other public spaces… and it’s all free. For a bit of history about the festival, click here. Have you planned your evening’s adventures yet? Click here for the Ministry of Culture’s official site for this year’s international music festival.